Rob (Ngāti Kahu, Te Rarawa, Te Paatu) is a chartered accountant and a long term resident and business owner in Kawakawa. 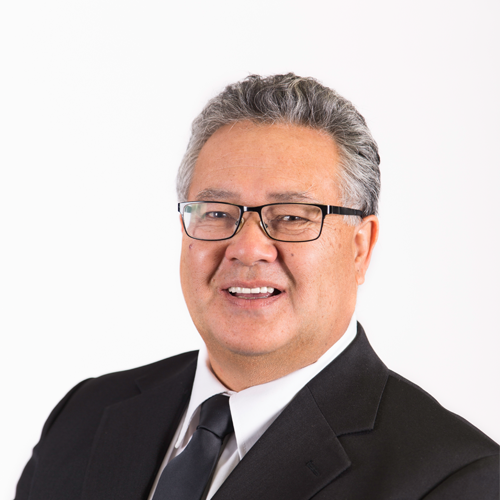 He is a director and trustee of Toi Māori Aotearoa Group, a member of Te Mana Whakahaere o Te Wananga o Te Aoteraroa, a member of Te Taitokerau Maori Trust Board and Chair of Nga Waka o Taitokerau. 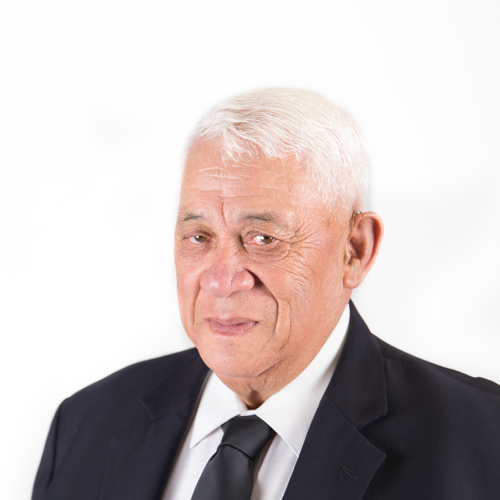 In addition, his interest in developing and implementing strategies for the social and economic advancement of iwi, hapu and whānau has seem him on many other boards, committees and charitable trusts over many years. 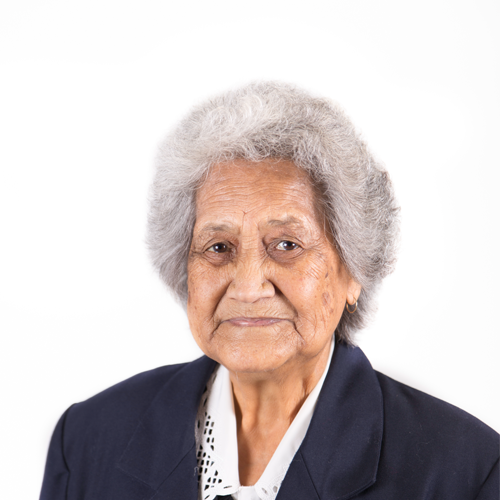 Erana ( Ngāti Hine) is carrying on the legacy of her late father (previous CEO Rob Cooper) in her position on the Board. 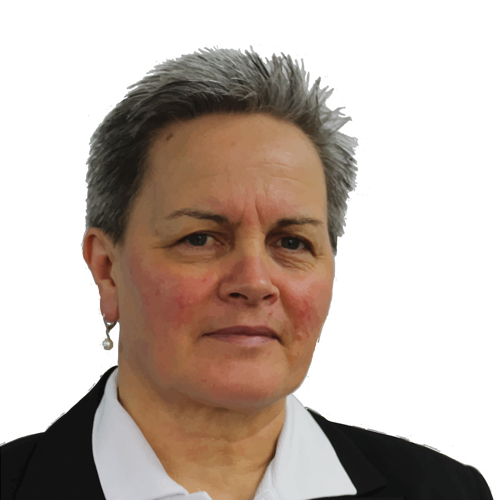 She says “I bring some of the wisdom blessed upon me by dad, and hope to honour his memory by upholding the vision of the Trust as an exemplary organisation.” A clinical psychologist with an interest in Maori and whānau wellbeing, Erana’s clinical knowledge and experience is a huge asset to the Board. She lives in Auckland with her husband Joe and four sons but she and her whānau have always traveled north to Ngāti Hine territory wherein lies her heart. Born and raised in Pipiwai and Whangarei, Harris whakapapas to Te Orewai, Ngāti Hine on his father’s side. His working years were spent in the health sector as a qualifi ed general, psychiatric and psychopeadic nurse and then with the Department of Justice/Corrections. On his retirement in 2006 Harris was Senior Advisor Maori Cultural Perspectives for Dept Corrections in Wellington. He now lives with his wife Jean at Maungatapere, and has 6 children, 21 grandchildren and 8 great grandchildren. 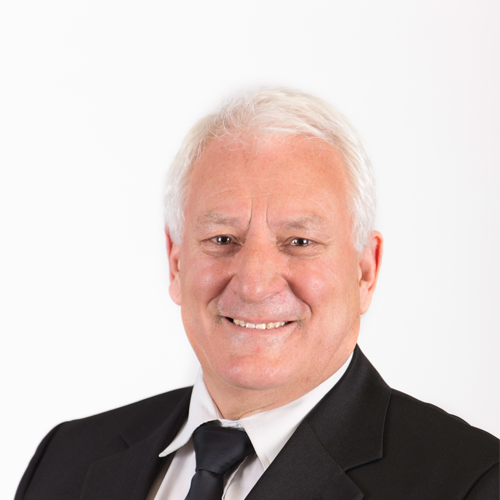 Far North District Councillor, John Vujcich, has been on the Board for 3 years. He has many years experience working for the community especially in Kaikohe/Hokianga area where he has lived for most of his life. John is on various FNDC subcommittees and has also been instrumental in establishing and assisting other organisations. He has a background in science and technology (BSc Hons, MSc) and experience with large corporate business, rural businesses and community charitable enterprises. 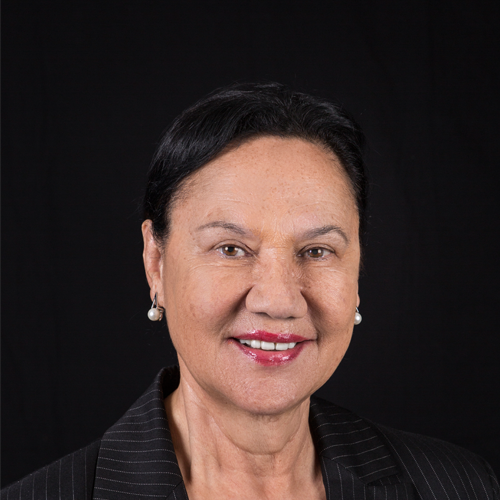 Te Tuhi (Ngapuhi Nui Tonu, Ngāti Porou) was reappointed to the Ngāti Hine Heath Trust Board in 2016. Currently an Associate Professor at Te Whare Wananga o Awanuiarangi, Te Tuhi’s main area of interest is indigenous education. 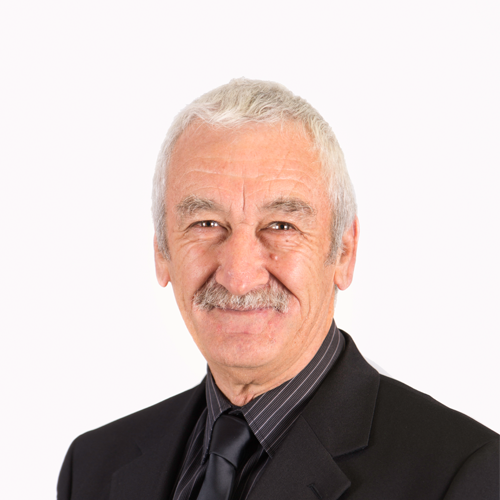 He also has an interest in Maori economic development through his experience on several marae & tribal trusts. He brings to Ngāti Hine Health Trust a broad range of kaupapa Maori-based governance, management and operational skills. 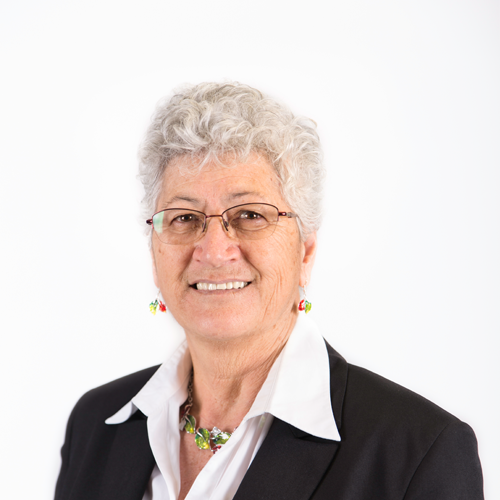 Life-member Aunty Pauline (Ngāti Whawhakia, Tainui, Te Arawa) was appointed as treasurer of the inaugural Ngāti Hine Health Trust Board in 1992 and has been a board member ever since. 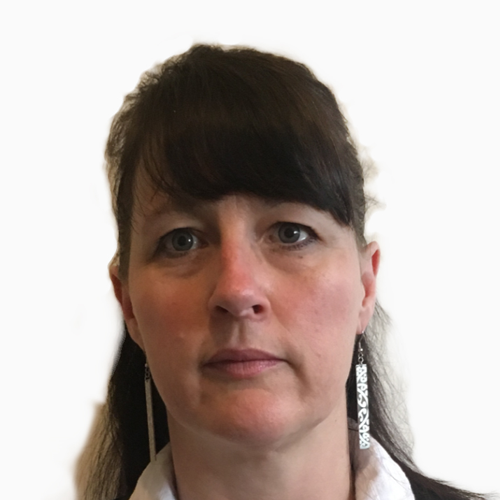 She has a long involvement with community groups and committees and her knowledge of the journey that NHHT has taken over the 26 years of its establishment is invaluable.